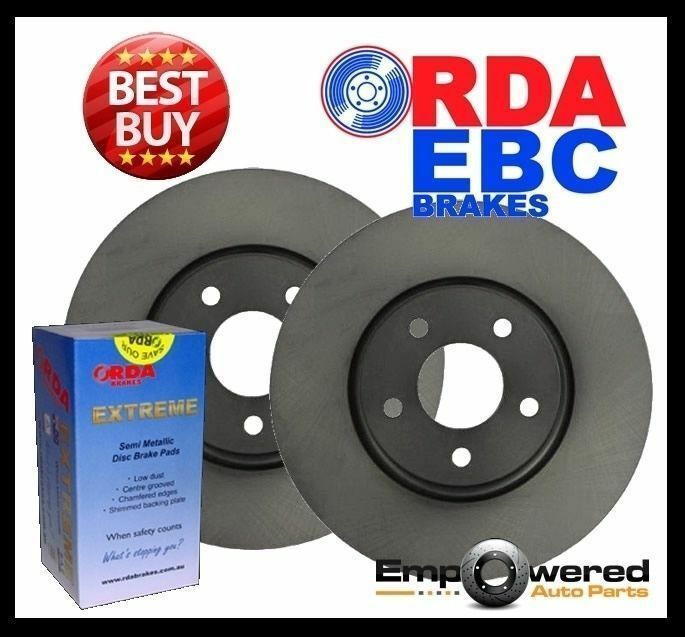 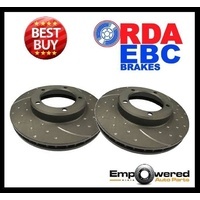 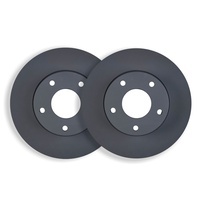 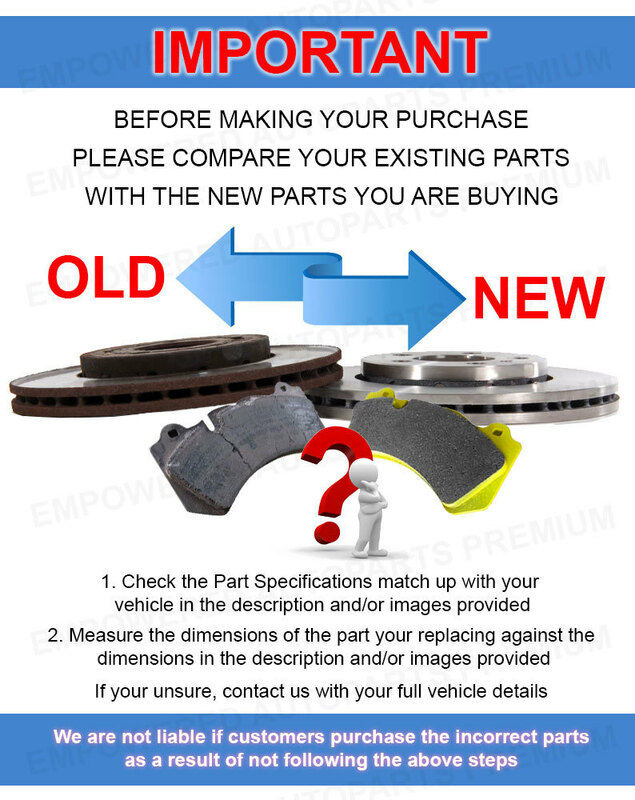 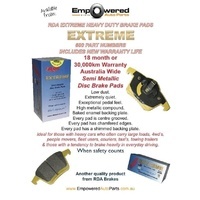 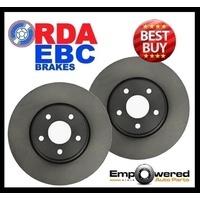 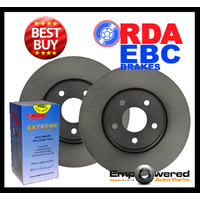 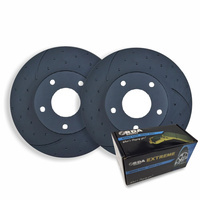 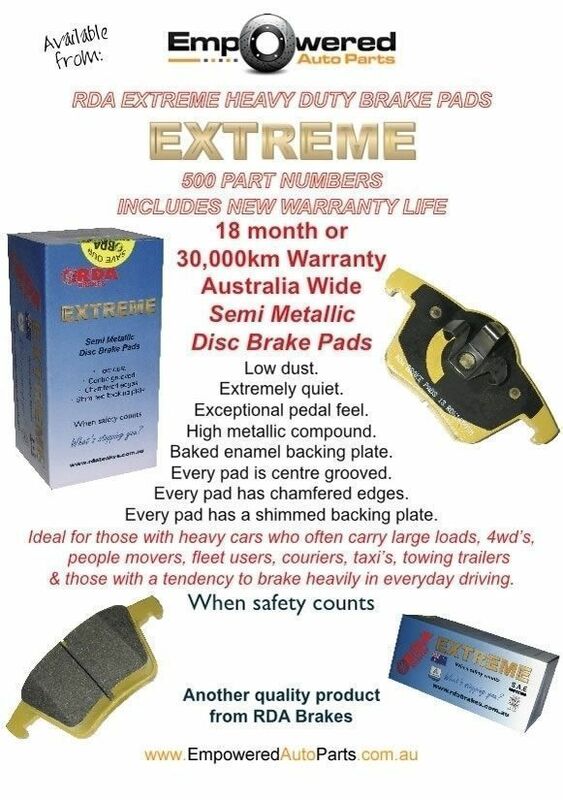 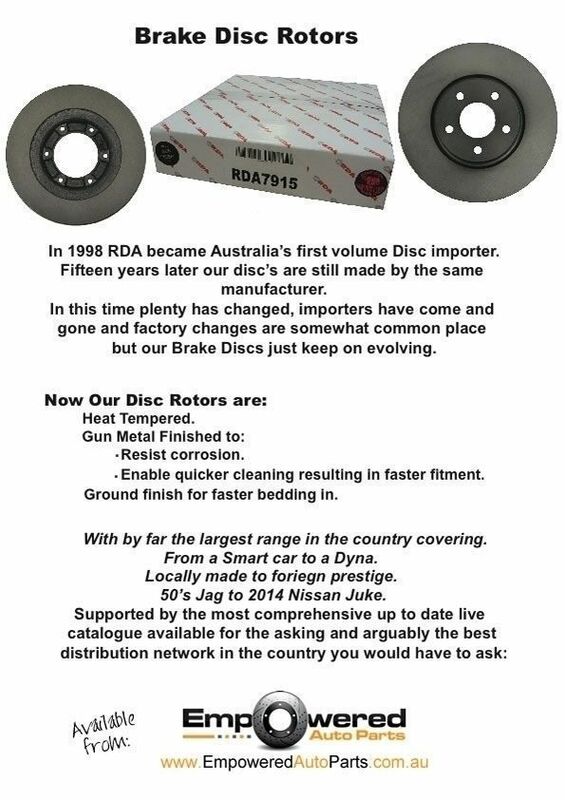 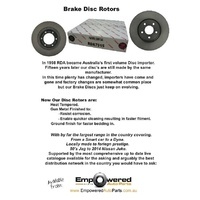 SAFETY WARNING As your brake rotor and pads are the most critical components in your vehicles braking system, extreme care must be taken when working on these components and all work should be undertaken by experienced and capable technicians at all times. 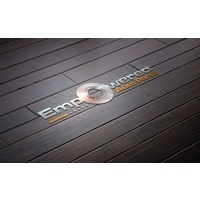 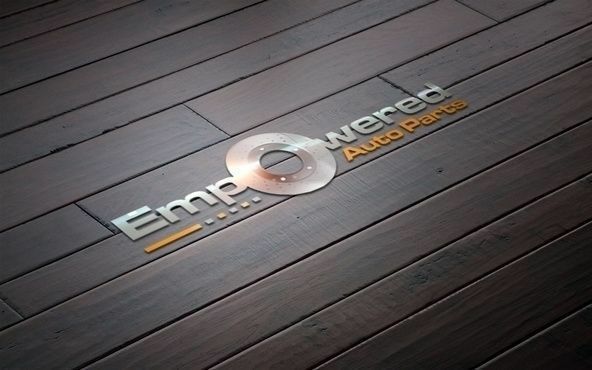 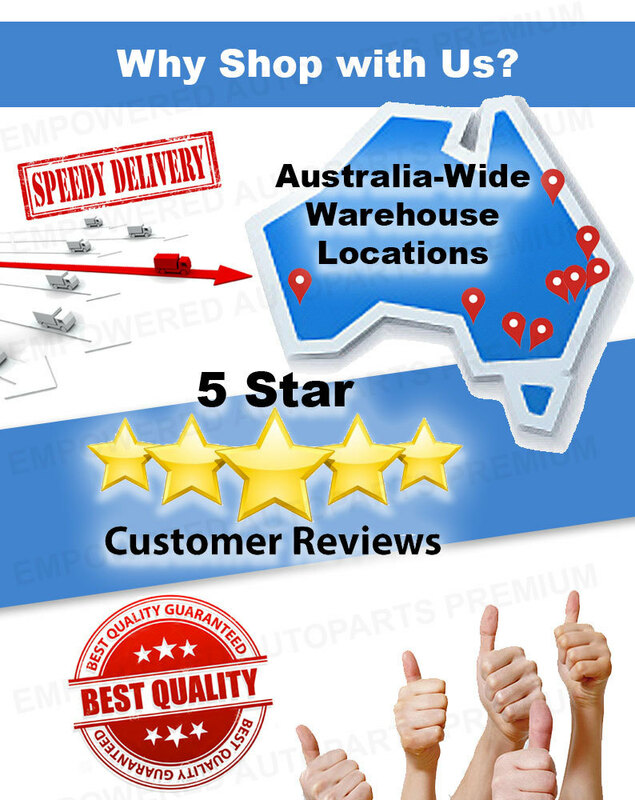 ITEM PICKUP Empowered Auto Parts operates from nine(9) logistic centres throughout Australia. 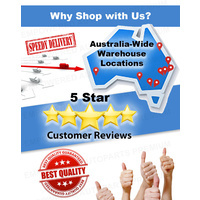 You are most welcome to Pickup your item, However pre-purchase must be completed, either online or over the phone. 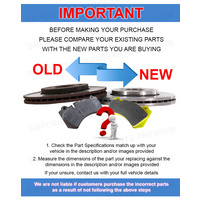 This ensures stock is readily available and that we can prepare the order for your arrival.